White Eagle Logo on CD. Red Eagle Logo on CD & darker coloured artwork. A Division of Eagle Rock Entertainment Plc. There can be no doubt about it, even compared to the über classic Beggars Banquet back catalogue, this shines as one of the finest releases in Numans portfolio. What puts the icing on the cake is his vocal performance, among his best ever. It can't touch the holy trinity of Telekon, Dance, I Assassin. 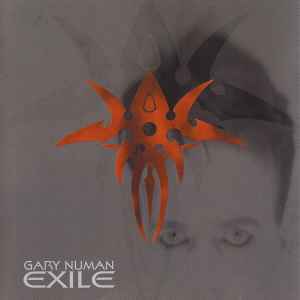 But rivals Strange Charm for fourth best Numan album ever. I have the "let them eat vinyl" double LP. The package is really nice and it sounds great.